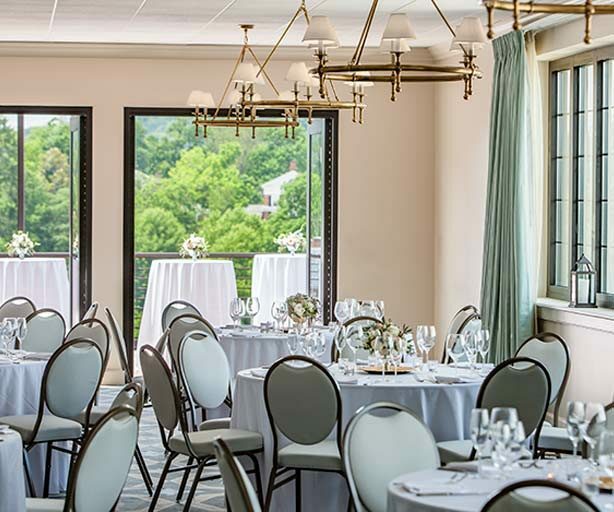 Accommodating groups up to 170, our Charlottesville ballroom is the ideal space for weddings, social gatherings, medical conferences and business meetings. For more intimate affairs, the space can be divided into two smaller rooms by a partition. A semi-private pre-function space and private outdoor terrace located directly off the ballroom offer additional spaces for guests to mingle. 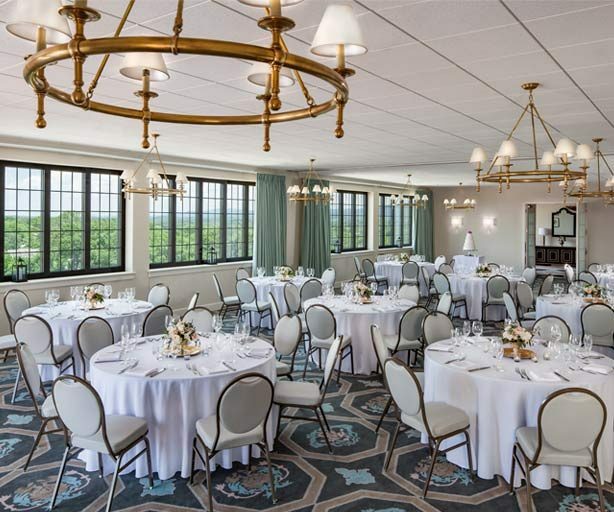 Topped off with sweeping views of the Southwest Mountains and equipped with the latest technology to ensure a successful event, this rooftop venue will not disappoint. Camp Ten Four offers both an indoor restaurant and bar as well as an outdoor terrace with panoramic views of the Southwest Mountains. 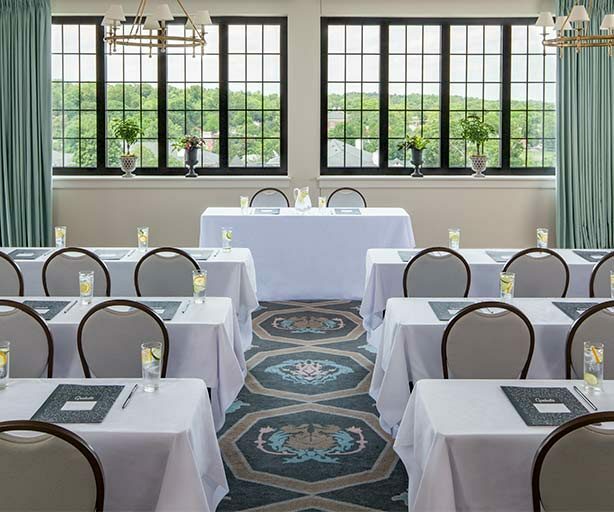 Accommodating small and medium size groups, these spaces can be rented together or separately and are ideal for intimate social gatherings, rehearsal dinners, networking events and more. With charming hints of summers past and a locally inspired menu, this venue is sure to impress. Generally open to the public, our second-floor game room is available to reserve for small groups who want to entertain their competitive side. 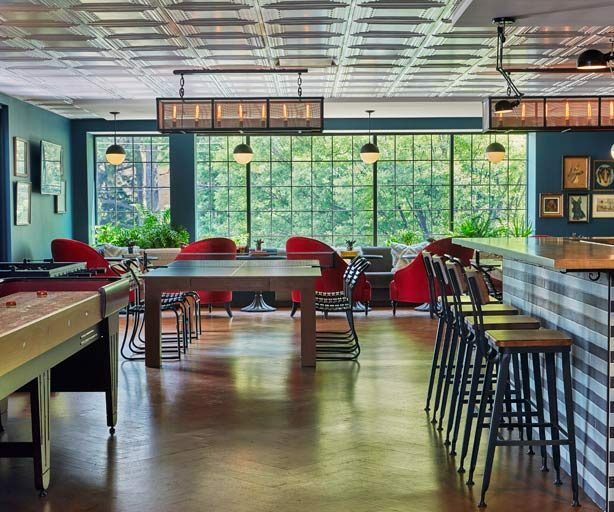 Complete with a Shuffleboard, Foosball table, two Ping Pong tables and a cozy bar, this hang out will keep you preoccupied for hours. Plus, an adjoining patio with a lounge area allows guests to take the fun outside. Our second-floor Bridal Suite is the ideal space to get ready on your special day. 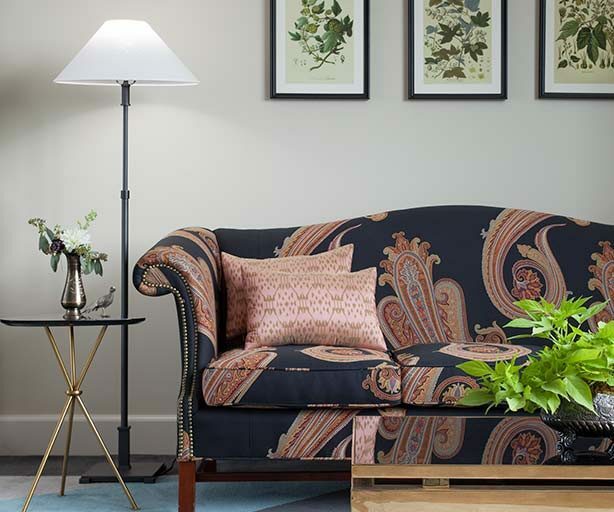 A cozy and elegant lounge area complete with luxe velvet couches and a wet bar are the perfect place to start the day off relaxing and enjoying the company of your bridal party. 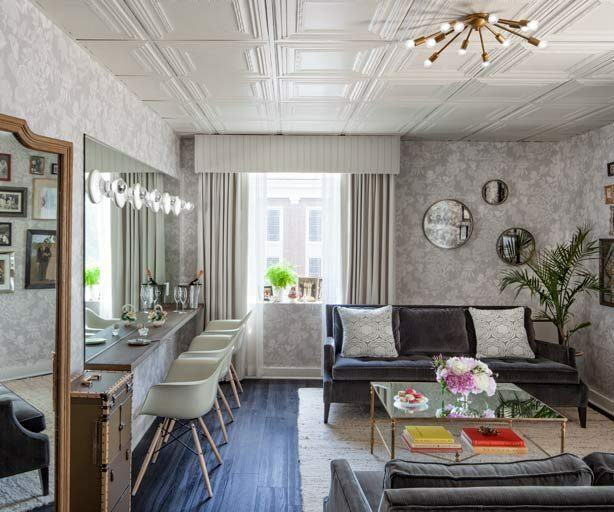 When it’s time for pampering to begin, pull up a seat at our spacious beauty bar equipped with optimal lighting for flawless makeup application and hair styling. Plus, when you book our Bridal Suite, you’ll also have access to our outdoor terrace, offering you additional space to continue the celebrations surrounding your big day.